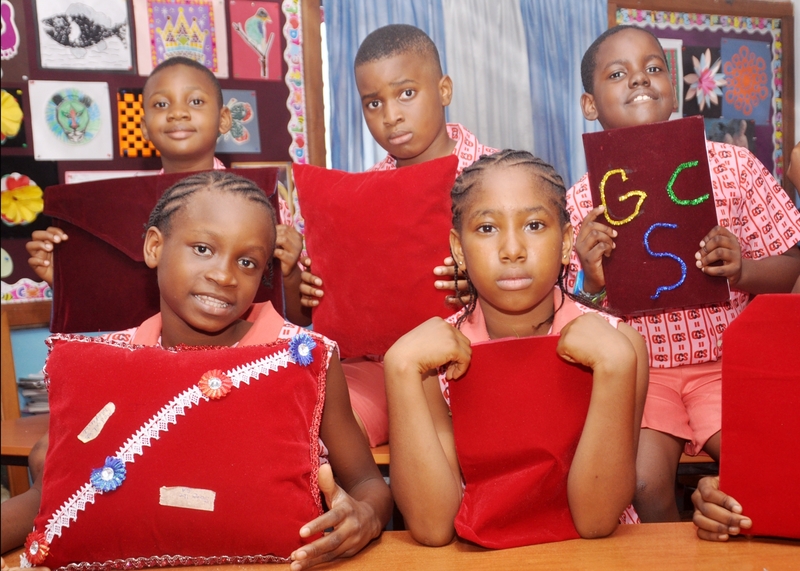 We are an IT-based school. 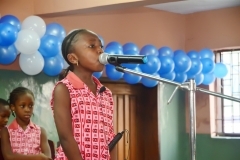 The first ICT Inter-school Competition was initiated and hosted by Grace Children School. 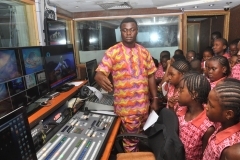 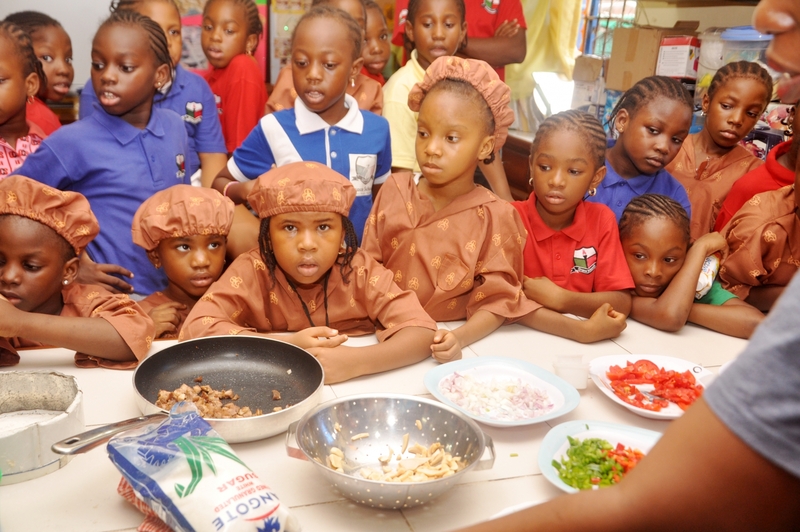 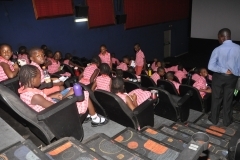 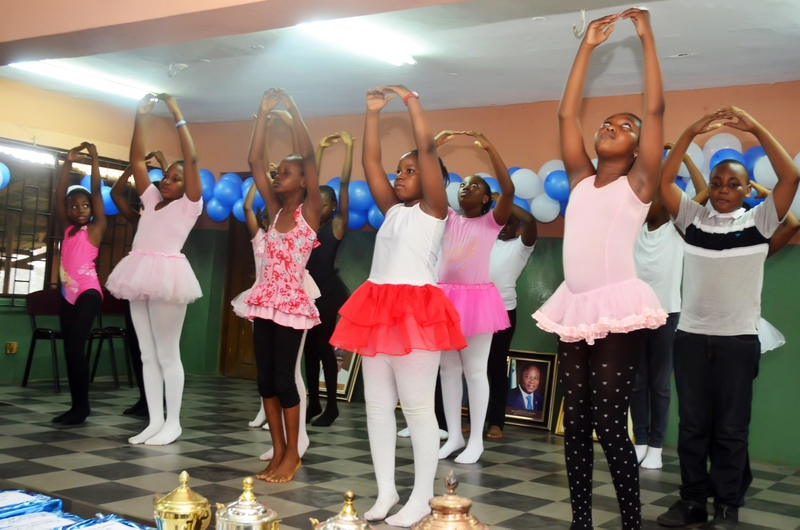 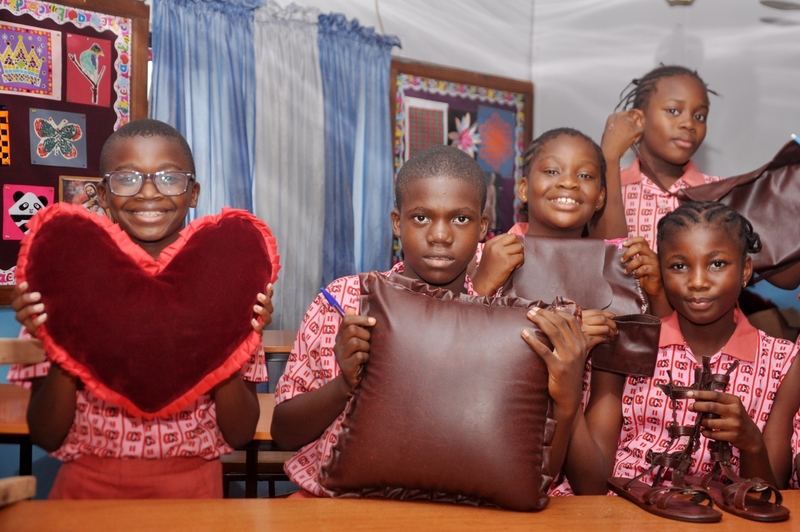 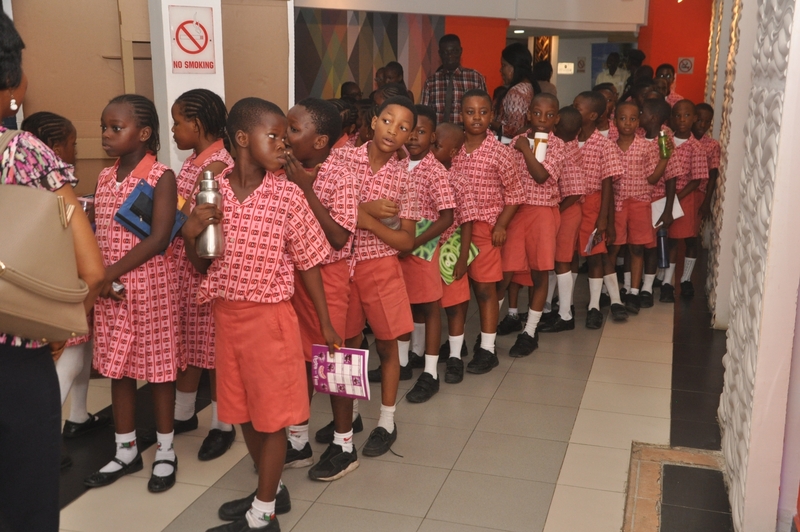 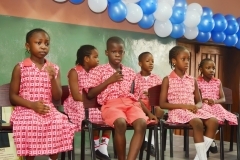 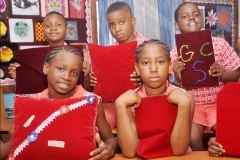 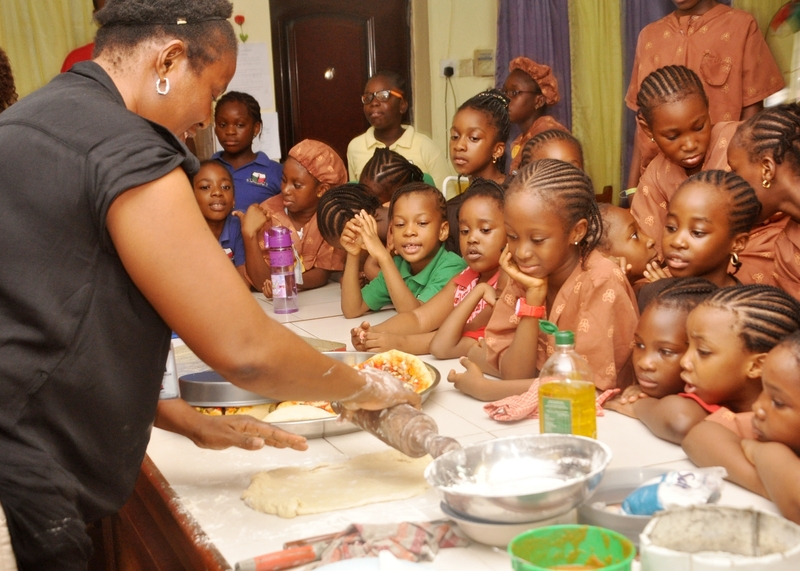 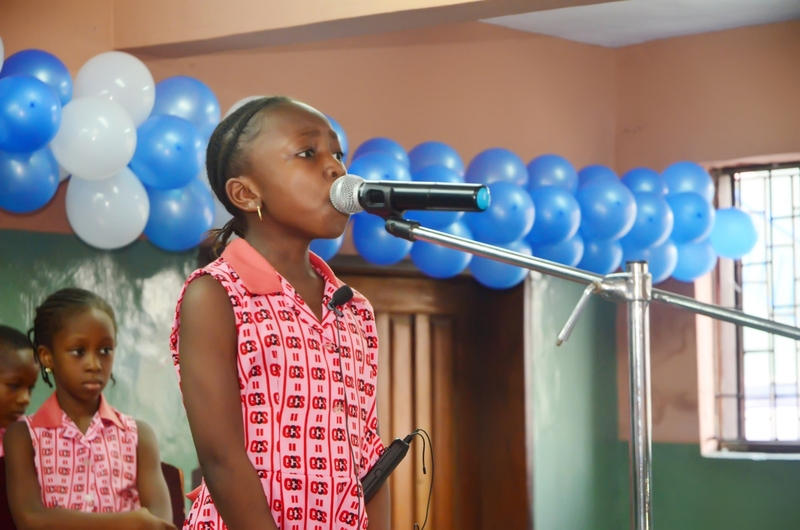 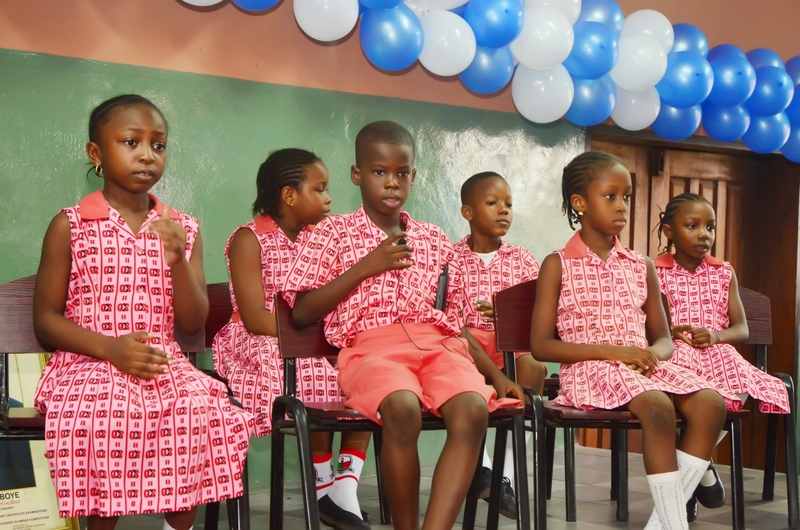 Today Grace Children School is regarded as one of the best elementary schools in Nigeria. 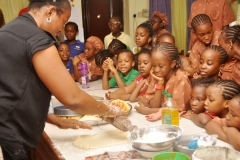 We operate a wider curriculum tailored adequately to prepare our pupils for the Nigerian Common Entrance Examinations.